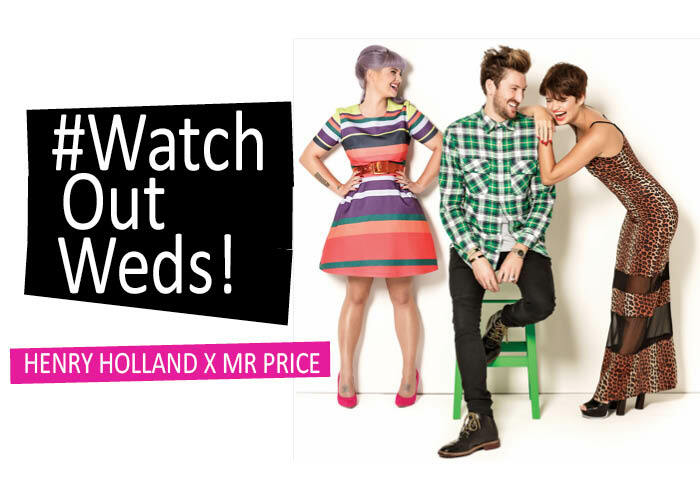 This week, British womenswear designer Henry Holland launched his second collection for South African store Mr Price – a collaboration your heart, eyes and bank balance will like. A lot. The range is designed in Henry’s signature – statement-making colours you can’t keep your eyes off – as well as the personality of his best fash pack pals. There’s a Kelly, Poppy, Aggy, Pixie and an Alexa dress (named after his besties Ms Osbourne, Delevigne, Dean, Geldoff and Chung), plus a dress for each of his music making mates, Katy (Perry), Iggy (Azealia), Rihanna, and Rita (Ora). 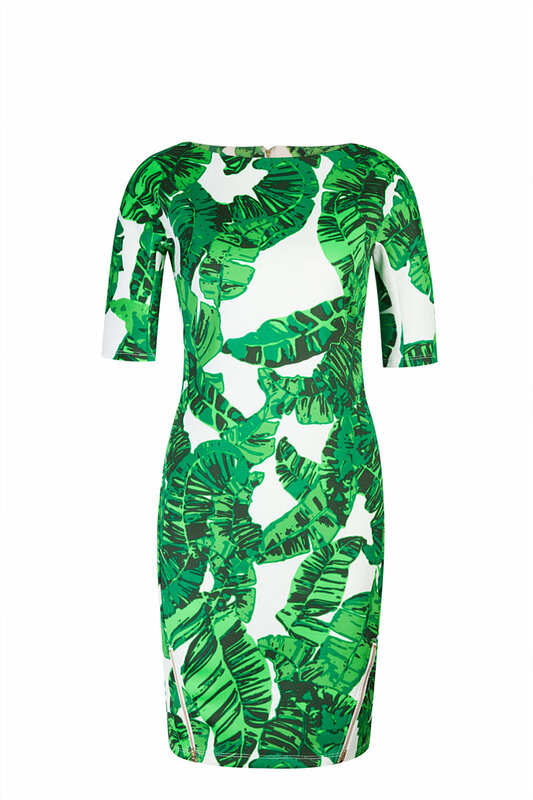 Our favourite has to be the long-sleeved figure hugger that is the Rihanna dress, tropical printed and priced at a mere £11 (#wow), seen above. 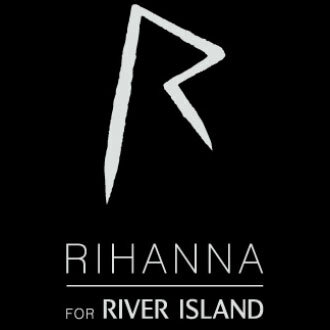 And those that feel guilty about shopping will be pleased to know that a portion of the proceeds will go to The Red Cap Foundation (set up by Mr Price) to improve the art education in South Africa. If you’re into it, we’d advise you browse the collection quick-time before it sells out, then watch Henry talk about it in his interview below.